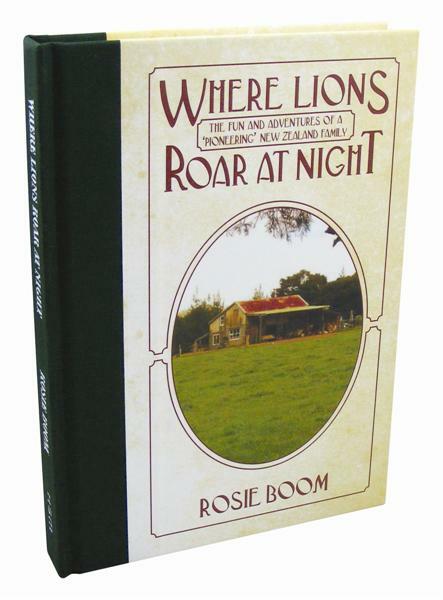 Rosie Boom – author, speaker, musician, wife, mother and homeschooler » The Big Read! The Big Read is a nationwide event, as part of the New Zealand Post Children’s Book Awards festival, to encourage kids to read. I was delighted to hear that one family has planned a special day including putting on a play from Where Lions Roar at Night.